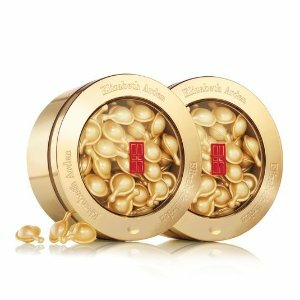 Elizabeth Arden offers 20% off any $150 Ceramide Capsules purchase + 7 mother's day gifts(a $105+ value), via coupon code "MOTHERS". Elizabeth Arden offers 20% off any $150 PREVAGE® Anti-Aging Daily Serum purchase + 7 mother's day gifts(a $105+ value), via coupon code "MOTHERS". 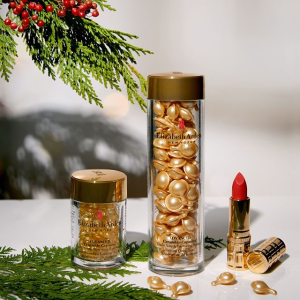 Elizabeth Arden offers 20% Off + 7 gifts ($106 value) with any $150 purchase via coupon code "RENEWAL". 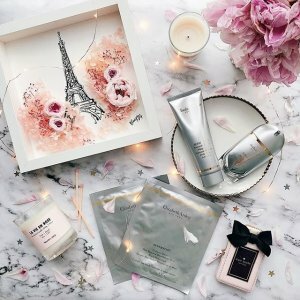 Plus, spend $175 and received SUPERSTART Skin Renewal Booster (.17oz) via coupon code "BOOST". 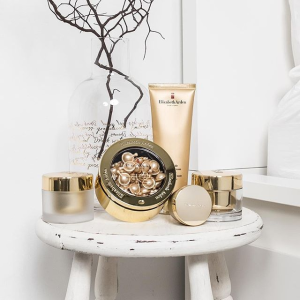 Elizabeth Arden offers 20% Off + 7 gifts ($106 value) with any $150 sets purchase via coupon code "RENEWAL". 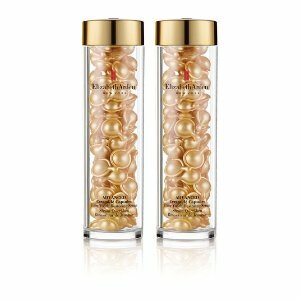 Elizabeth Arden offers 20% off +Free 7-pc gift ($106 value) with any $150 Ceramide Capsules purchase via coupon code "RENEWAL". 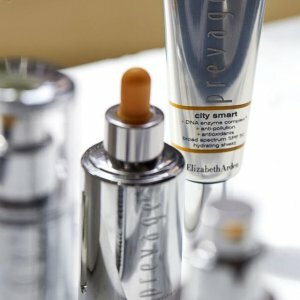 Elizabeth Arden offers 20% off +Free 7-pc gift ($106 value) with any $150 PREVAGE® Anti-Aging Daily Serum purchase via coupon code "RENEWAL". Limited Time! 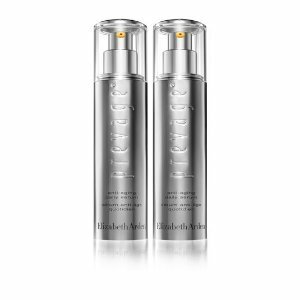 Elizabeth Arden offers 30% off with any $175 PREVAGE® Anti-Aging Daily Serum purchase+ Prevage® Daily Serum (0.5oz) via coupon code "DMFLASH". Deal ends 4/15/19 2:59 am EST. 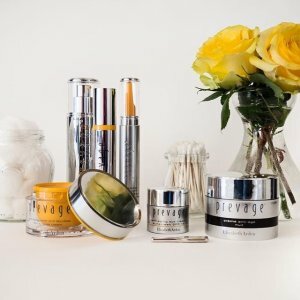 Offer excludes any size of PREVAGE® Progressive Renewal Treatment, any color Limited Edition Beautiful Color Moisturizing Lipstick, and any size of the White Tea Vanilla Orchid and Wild Rose Eau de Toilette Spray. Limited Time! 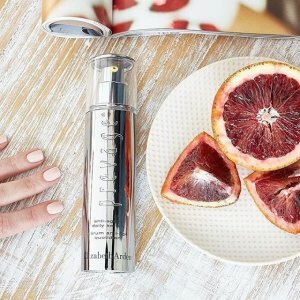 Elizabeth Arden offers 30% off your offer with any $175 + Prevage® Daily Serum (0.5oz) purchase via coupon code "DMFLASH". Limited Time! 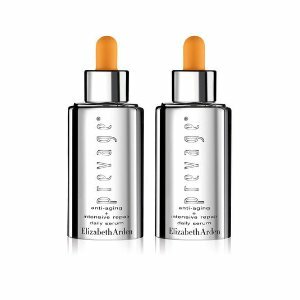 Elizabeth Arden offers 30% off with any $175 value sets purchase via coupon code "DMFLASH". Limited Time! 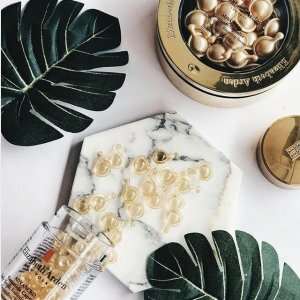 Elizabeth Arden offers 30% off with any $175 Ceramide Capsules purchase + Prevage® Daily Serum (0.5oz) via coupon code "DMFLASH". 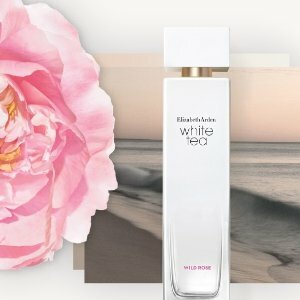 Elizabeth Arden offers Get $5 off $50, $15 off $100, and $35 off your $150 purchase via coupon code "INDULGE". 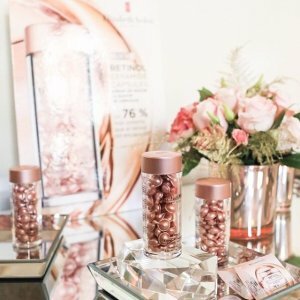 Plus, spend $175 to receive 3 Ceramide Capsules (7-pc): Advanced Daily Youth Restoring Serum, Retinol Line Erasing Night Serum Deluxe Sample & Advanced Daily Youth Restoring Eye Serum via coupon code "CAPSULES". 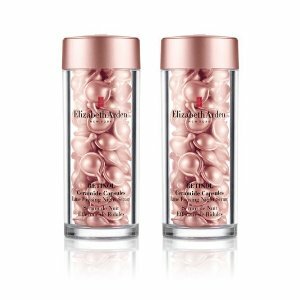 Cart must value $175 after discount has been applied to be eligible for free 3 Ceramide Capsules (7-pc) and free shipping. Offers Expire 4/10/19 2:59 am EST. Offers expiration is subject to change without notice. 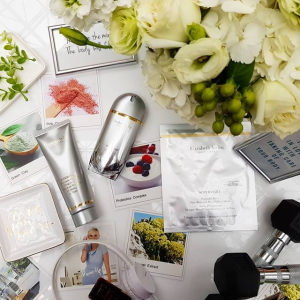 Elizabeth Arden offers Get $5 off $50, $15 off $100, and $35 off your $150 sets purchase via coupon code "INDULGE". 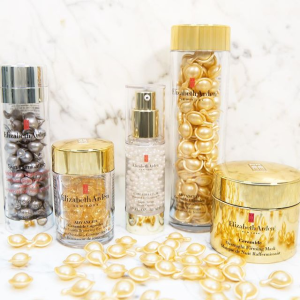 Elizabeth Arden offers Get $5 off $50, $15 off $100, and $35 off your $150 Ceramide Capsules purchase via coupon code "INDULGE". 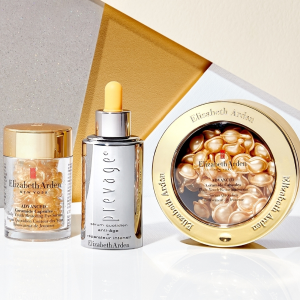 Elizabeth Arden offers Get $5 off $50, $15 off $100, and $35 off with $150 PREVAGE® Anti-Aging Daily Serum purchase via coupon code "INDULGE". Limited Time! 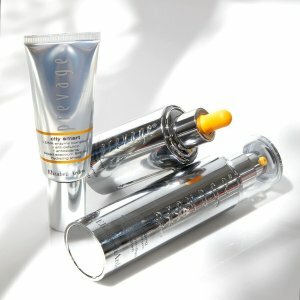 Elizabeth Arden offers 30% off with any $175 top seller purchase+ Prevage® Daily Serum (0.5oz) via coupon code "DMFLASH". 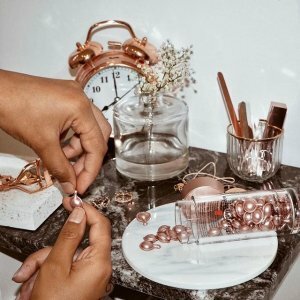 Plus, receive7 powerful gifts with any $50 purchase，via coupon code "POWER". Plus, spend $80 or more and get a free White Tea Body Cream (3.3oz) via coupon code "BONUS". Plus, Get the Sparkle & Shine Color Palette ($186 value) for $42.00 with any purchase! While supplies last. Cart must value $50 to be eligible for free shipping. 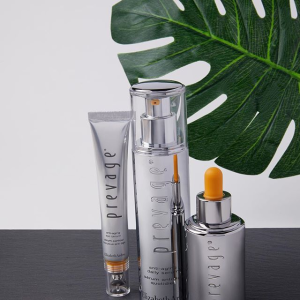 Elizabeth Arden offers 25% off any PREVAGE® Anti-Aging Daily Serum $150 purchase + 7 gifts of love (a $109+ value) via coupon code "MOONPARTY". Cart must value $150 after 25% discount has been applied to be eligible for 7 complementary gifts and free shipping. Limited Time! 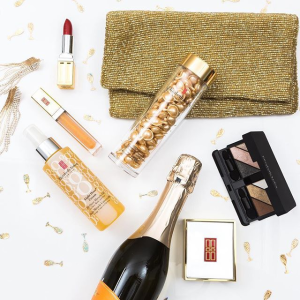 Elizabeth Arden offers 25% off any $150 purchase + 7 gifts of love (a $109+ value) via coupon code "MOONPARTY".